An approach to tune the PID controller using Fuzzy Logic, is to use fuzzy gain scheduling, which is proposed by Zhao, in 1993, in this paper. 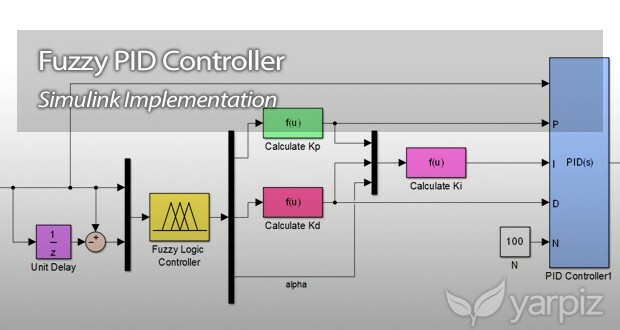 In this post, we are going to share with you, a MATLAB/Simulink implementation of Fuzzy PID Controller, which uses the blocksets of Fuzzy Logic Toolbox in Simulink. 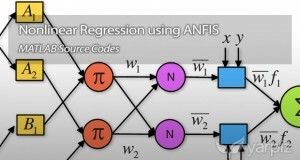 Three examples of the reference paper, are implemented as Simulink models. For backward compatibility, the models for use with MATLAB 7.9 are provided, in addition to MATLAB R2015a (version 8.5) models. is possible insert the application of Control i.e. Robust Control, Feedback, Tuning PID Controller with Metaheuristics algorithm? 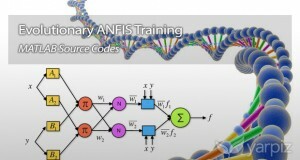 Some codes are being prepared, related to the Control Systems, specially Intelligent Control algorithms.